Firstly, install Yontoo layers from here. 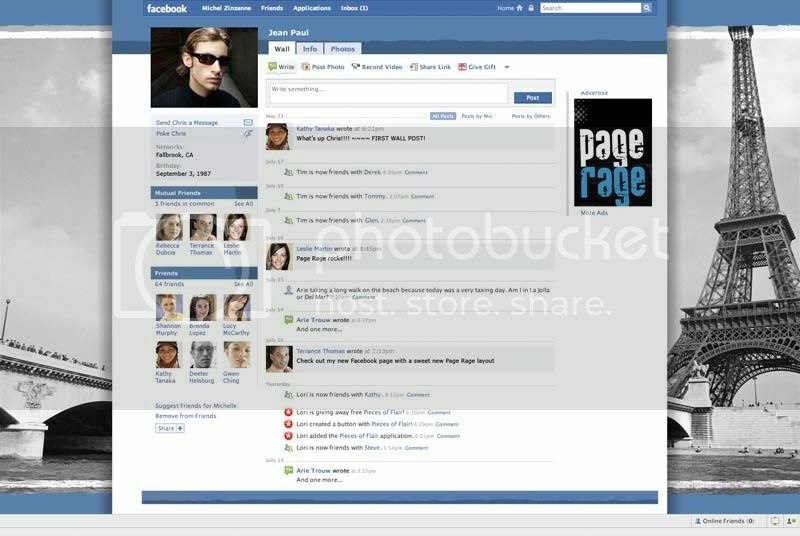 Once done go to Page rage and browse through the available layouts to find the one you want to load onto your Facebook page. Click the select button on the desired layout and enter your Facebook login details. Voila! Once you login you’ll see your new layout.